Ryan here—back with my weekly Top 5. 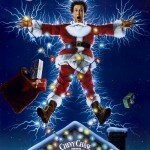 This week, Top 5 Movies that freaked me out as a kid—enjoy! Picture this . . . you are a child. You are around dolls a lot. Now, you see a movie that shows dolls killing people. Having an ounce of imagination only leads a kid to believe that their beloved LambChop doll could turn into a Lamb “Chop you up doll.” Then, the movie shows you that if you confide in adults with the truth — that a doll is killing people and doing bad things — that they don’t believe you and send you to a mental ward. Damned if you do and damned if you don’t. 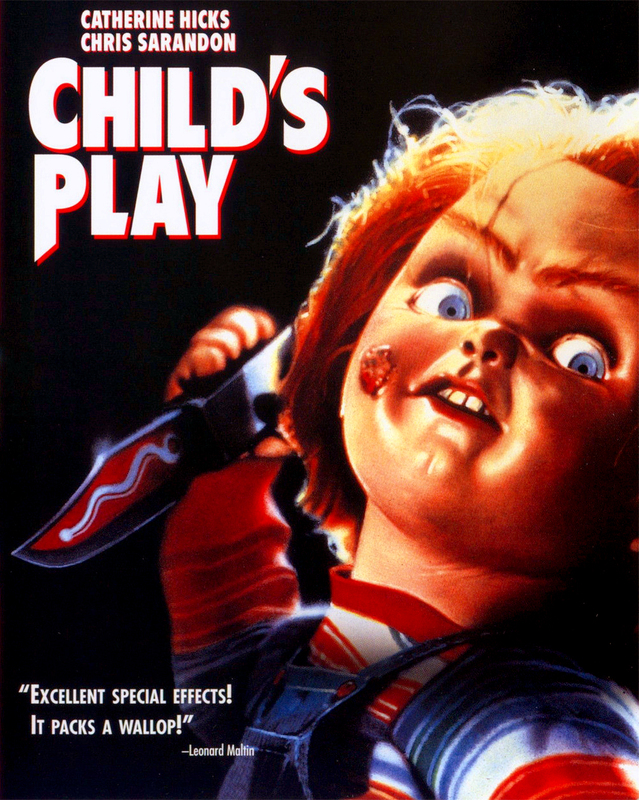 Chucky, the red haired, freaky freckled destructo doll, has the soul of a murderer and the desire to kill, and chases little Andy in order to capture his soul and his body. In the end, Chucky ends up “dead” (only to come back in several sequels, get married and have a baby) and I finally could take a breather knowing he was gone. . . . Oh, right, until some twisted company decided to make a Chucky doll for retail sale and was freaked out to go to K-Mart for about a year. “He Who Walks Behind The Rows” caused me to change into “He who wets his pants” back in 1984. Really, really creepy Isaac and Malachi reign terror and control over their town and work to form their child cult and eliminate adults. 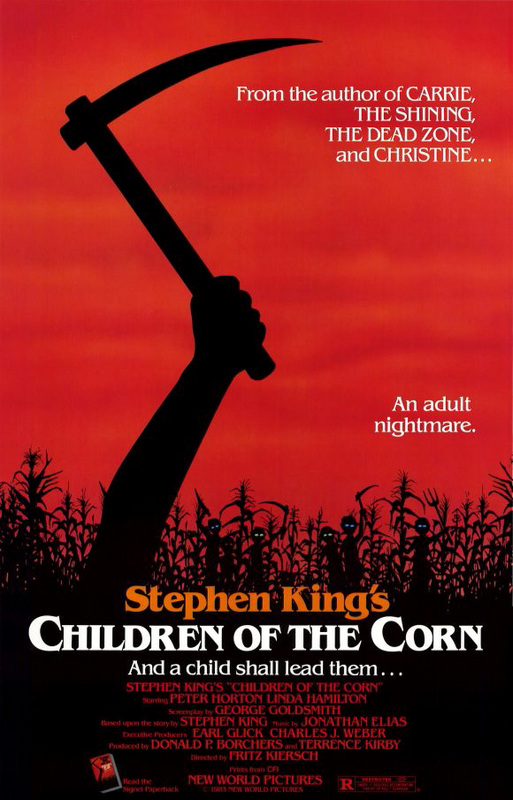 While a life without supervision may have been my fantasy as a child, Children of the Corn was nothing but a nightmare to my fragile being. To this day, I hate vegetables … always did as a kid, and possibly link it to “Corn.” This also led me, as a kid, to sabotage any dish my mom would make that had vegetables, by pouring in random spices, sauces, etc while she was out of the room. If they thought it tasted bad, it was off to McDonalds! True Story. . . . Sorry, Mom. Movie making tip #108. . . . If you want to turn a scary movie, into a really scary movie, all you have to do is misspell a word in the title — voila . . . Hysteria! Cute little Gage. . . . Why did your parents let you play outside by the highway that is constantly buzzing with Semi’s? Poor guy gets hit by a truck and goes from cute to creepy in 3 seconds “flat” – pun intended. “First I play with Judd, then Mommy came, and I play with Mommy. Now, I want to play with YOU!” ! I am not a cat person. Never have been and never will be. They freak me out. At anytime, I think they will attack and chew your leg right off. 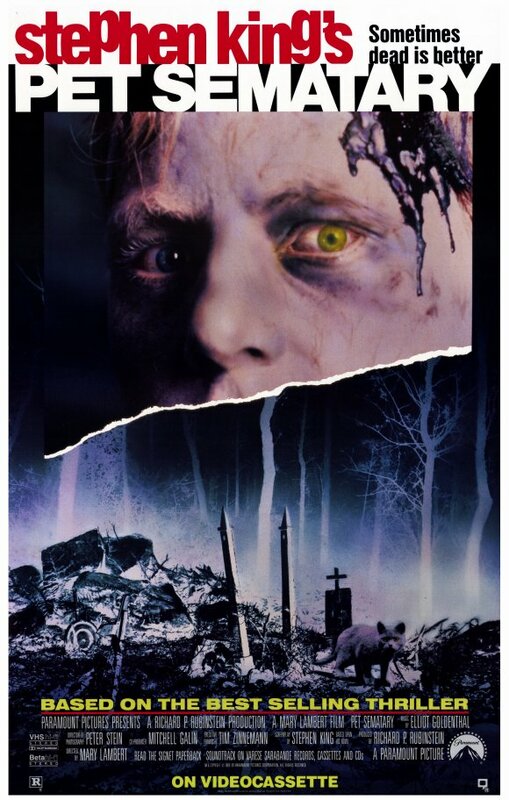 So, when I saw Pet Sematary, and a dead cat was brought back as an evil dead cat, I was as nervous as a kid playing Spin the Bottle with a girl that had Canker sores. Wow, did I just write that? I apologize . . . that was in poor taste. I loved the Bozo Show. The Grand Prize Game. Cookie. That show was great. Clowns were nice, friendly, happy people. But when they are “Klowns” they are demonic and evil aliens that land on earth, shoot people with popcorn guns, and capture the innocent and put them in cocoons. The Klowns were Kreative . . . they killed people with pies. They had a killer balloon animal pet. This is truly the stuff of nightmares. 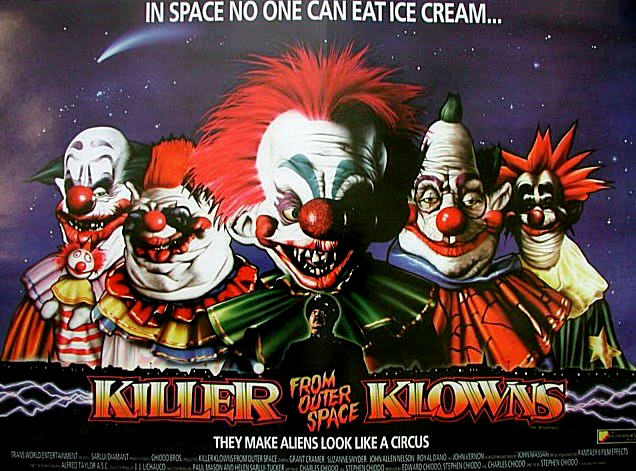 As one of the characters says. . . . “Killer Klowns from Outer Space . . . holy sh*t!” That about sums it up right there. Up until the Dark Crystal, I believed all puppets were nice, happy and generally unintimidating. 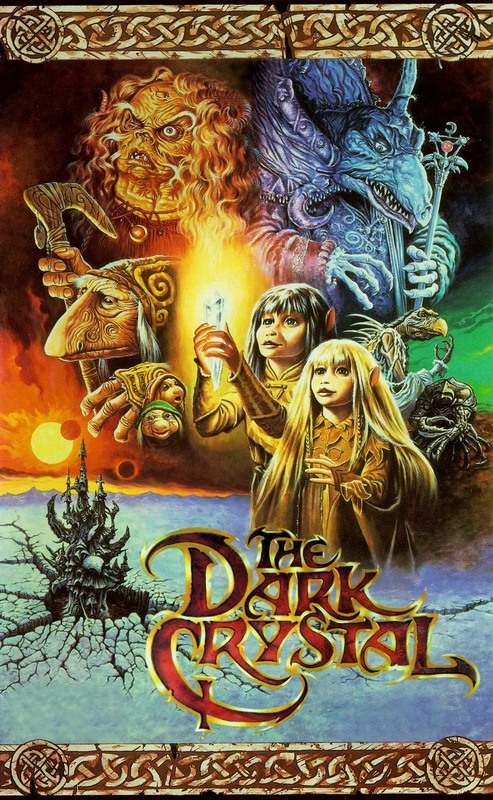 However, when I saw the Dark Crystal, I realized that this was not the case. Kermit, Ernie, Big Bird . 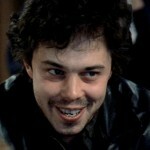 . . all a pre-pubescent pipe dream. Jim Henson traded in his fun loving puppeteering for a freaky frightfest. So many characters that were incredibly odd looking. . . . the effects were so bad, they were scary. 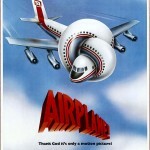 There are numerous reports that a sequel is due out in the near future. I intend to use it as a punishment for my children and force them to watch it when they don’t pick up their toys. . . . 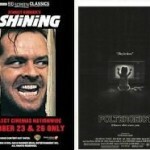 It was either that or Leonard Part 6. . . . both very frightening.